Any Idea what this weights loaded? I'm thinking it could double as a barbell. 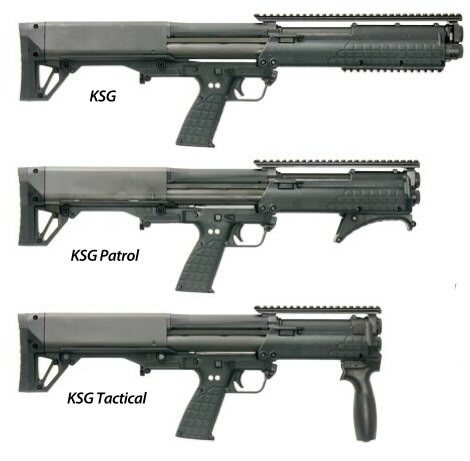 IRG, any plans to import the KSG-Tactical in its 13.5" barreled glory? Even though it is sub 26" OAL at just 21.5" OAL, it should be Non-restricted still the same way the Ranch Hands are. Same premise. Manual action, fixed "stock", factory installed barrel = slips past barrel length laws, and OAL laws. Normal KSG top, KSG tactical bottom. This is so ridiculous dumb that its awsome as hell!